I need your help and support. Two terribly stupid things have happened this week. One is that my new book, A Girl from the Hill has been temporarily taken off the shelves due to issues that some family members had with some of the content. I’m in the process of making changes so my book can become available again, even though nothing in this book is in the least bit negative or meant to be offensive. It’s my mother’s memories for goodness sake. The second terribly stupid thing is that I got my first bad review on Amazon. Coincidence? No. If you have a moment please take a look at this review and if you think it’s accurate let me know. If you don’t let Amazon know, please? Don’t worry we’ll be back in business soon. To those of you who were expecting me to mail you books this week, let’s just say I got a little distracted. They will go out tomorrow. Love you all. 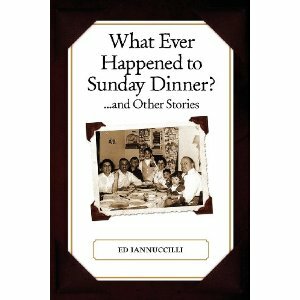 Dr. Ed Iannuccilli has written two great books about growing up as an Italian American in Providence, Rhode Island during the 50’s. If you’re local it would be well worth it to drop by the PPL to hear him speak. Have you thought about the benefits of writing a book? About how it could increase your visibility, help you get paid speaking engagements, or perhaps bring awareness to a cause you are passionate about? My colleague Lisa Tener just published a new blog post about the top ten benefits of becoming a published author. She illustrates how ten authors succeeded in developing demand for their services by attracting more clients, raising awareness (and funding!) for causes that were important to them, and becoming thought leaders in their industry, all as a result of the visibility their book created. I would like to encourage you to read the post and consider what benefits YOU can achieve by writing a book this year. At the end of the post you will find a link to enroll in Lisa’s upcoming teleseminar “Birth Your Book: From Inspiration to Author” with Linda Joy on September 18 where Lisa and Linda will illuminate the path to becoming a published author. Lisa is very generous with her valuable writing tips and industry knowledge. I know you will benefit from participating in this call. I have been working with Lisa for almost 2 years and she has taken me from someone who always said “I should, but I’m not good enough,” to someone who is saying “I am doing it for real.” It’s an amazing and gratifying feeling. And I can vouch for Lisa’s integrity – there is nothing hidden – it’s all for real. Should You Be Writing a Book? Is a book in the cards for you? As a professional, you’ve probably noticed that those people who’ve written books in your field are often the ones who get the best opportunities–speaking engagements, motivated clients, more income and publicity. They’re often seen as the experts. What would it mean for you in your life to be seen as one of those experts? What changes would it bring to your career and lifestyle–more fun, more money, more time, motivated clients, public exposure? As someone who’s been in your field for a while, you probably know a great deal and there may be many people who could benefit from your expertise and knowledge. Does that mean you should be writing a book? No. 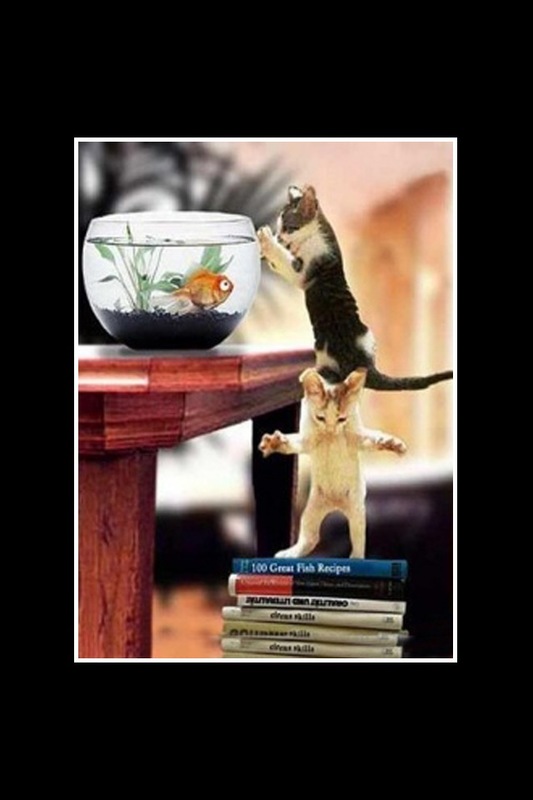 Not everyone is capable of writing a book for one thing. Also, it may not be worth the time you put into it, especially if not executed properly. Many books are unpublishable–and many that are self-published should never have hit the presses. You wouldn’t want to write a book that makes people think badly of you–yet that is exactly what happens when someone publishes a poorly organized book with typos and grammatical errors. I see that all too often. Let’s take a deeper look at whether you could write a quality book to help meet your goals, and whether the project can be a savvy investment. The Right Pet for Aging Parents or Elderly Clients. Great article and interesting blog for anyone who cares for aging parents. I can attest to the validity based on the effect my parents’ cat Lily had on their lives for the brief time she was with them. Selective Truth and Social Media: TMI or Not Enough?. What a great post- something to consider for all of us embarking on the social media trip. It’s a delicate balance between sharing and preaching, bragging and complaining. Sending honest positive energy draws honest positive responses.